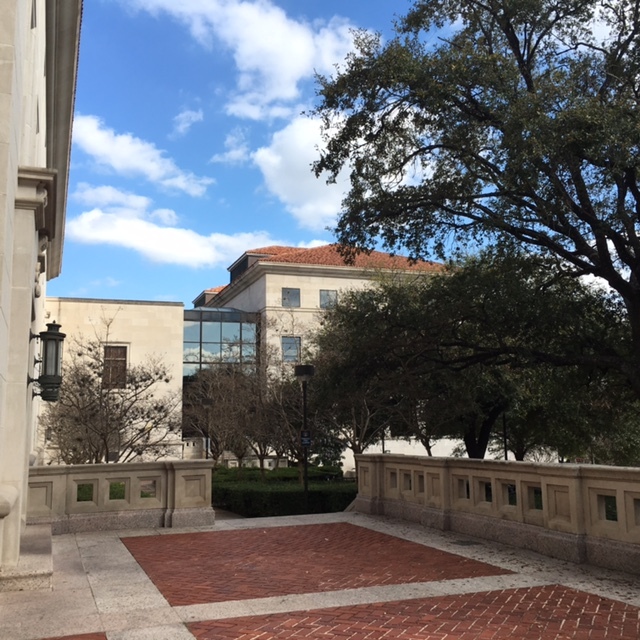 Campus Snapshot: The University of Texas Law School at Austin should be on every prospective student’s ‘consider’ list. The school is head and shoulders the best for more than 1,000 miles in every direction, with a passionate alumni base, academics, leadership, cost-effectiveness and job pipeline that are second to none. It also happens to be in a state that is #2 in corporate headquarters and a city that is booming like almost nowhere else. We’re hooked. The University of Texas Law School at Austin dominates a vast and important landscape like no other law school in America. The nation’s second-largest state by population, Texas has by many measures the most promising economy for law jobs. And yet of its 10 schools, only UT is broadly considered in the elite ranks, with strong pipelines to clerkships and an array of great national jobs at the most affordable tab. UT provides scholarships to 87 percent of its students, and attracts a large number of transfers, taking 37 1Ls from competitors in the most recent cycle. Its heritage in energy law is peerless, having provided the first course in the topic in 1914. Remarkably, its leadership in clinics and other public interest pursuits is on par; the school started its legal aid clinic in 1941. And no summary would be complete without a nod to the revolutionary Center for Women in Law, led by Linda Bray Chanow and founded by a stellar group of alums and friends who wanted a more equal future. Its current students are a remarkable collection of individuals who feel empowered by the school to make a difference for victims of domestic abuse, those in need of immigration help, and for businesses looking for top-flight M&A or intellectual property counselors. We’ve returned to the school, and will be providing a more in-depth report early this Autumn. The time we spent with students last spring left no doubt that when you are with UT law students, you are in the presence of future leaders. The who’s who includes a legion of historic Texas judges and politicians, from Sarah Weddington, who argued Roe v. Wade; to Tom C. Clark, who served on the U.S. Supreme Court; former Secretary of State James Baker; Vice Presidential candidate and four-term U.S. Senator Lloyd Bentsen; former Texas Governor John Connally and former U.S. Senator Kay Bailey Hutchison. There is a remarkable, if not comprehensive list at Wikipedia. Business leaders? You bet. Texas is now the #2 corporate headquarters for Fortune 500 companies, with 54 of them. 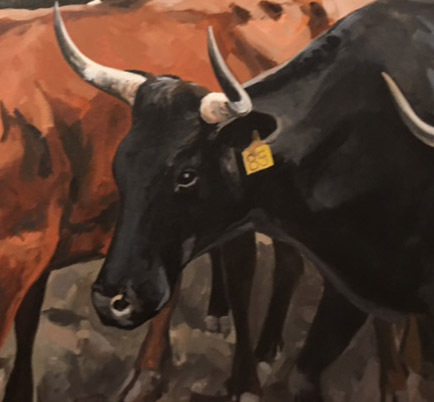 Among the general counsel or chief legal officers that hail from UT Law: S. Jack Balagia of Exxon Mobil; David McAtee of AT&T; Thomas Mason of Energy Transfer Equity; Richard McGee of Plains GP Holdings; Marcia Backus of Occidental Petroleum; and Denise McWatters of HollyFrontier. And then there are some of the most illustrious federal judges in the country: Judge William C. Bryson of the Federal Circuit; Chief Judge Diane Wood of the 7th Circuit; Judge Edith Jones of the 5th Circuit; and Senior Judge Royce Lamberth of the D.C. Circuit. Among the other notables are Michael Levy, the founder of Texas Monthly; Kathryn Fuller of the National Museum of Natural History; venture capitalist Adam Dell; political commentator and consultant Paul Begala; Austin Mayor Steve Adler; Darren Walker, president of the Ford Foundation; and George P. Bush (son of Jeb). If we judge law schools on their ‘output’ – the careers of their alumni – UT wins summary judgment.